/ How Do E-Cigarette Batteries Work? 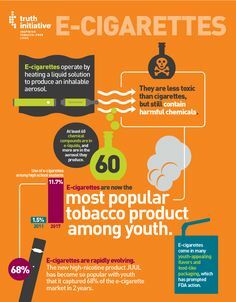 Have you ever wondered about electronic cigarettes and how it works, and how do batteries should be maintained? Well, we are here to answer all of your questions! Read carefully and be prepared for every situation. It is important to know how to care for your e-cig because it will prolong its life, save your money, and will keep you healthy. Also, you will never have to go half a day without it. First of all, do not recharge the battery, but always empty it completely before charging. In this way, your battery will last much longer. For some users, the battery lasts a few days, these are mostly users who have previously smoked up to 20 cigarettes a day. They are advised to put the battery overnight on the charger after the second day of using electronic cigarettes. If your LED light flashes 1o times a row, it’s a warning that the load is low. If after a break, the LED lights up three times in a row, it is indicating that the battery has been consumed and should be charged. 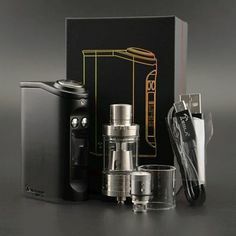 The batteries are charged according to your electronic cigarette model, and the cigarette is usually charged for between 8 and 10 hours for the first time, and then depending on the model it takes from one to three hours. 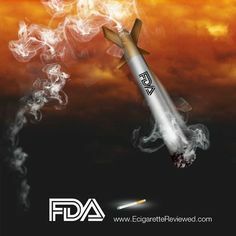 Regarding the electronic cigarettes how it works is not so complicated but there are a few more things you need to know. 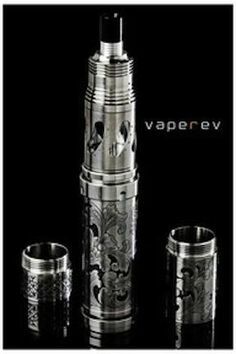 Take off the atomizer from the battery before you lie down at night. Pull out the atomizer cartridge and extend the atomizer from the side where it reaches the battery after disconnecting it from the battery. The excess fluid will return to the body of the atomizer. Regardless of the fact that the battery is not plugged in, it may happen that you accidentally place something over the cigarette and this can trigger a battery that can cause the atomizer to burn. With new models, you can turn off the battery by quickly pressing the button 5 to 6 times, in the same way, it is activated. The same applies to all situations where you will not have a long period of time, for example, more than 2 hours, use a cigarette. Before activating, remove all plastic caps from the top of the cartridge and see how it looks when it is factory charged. This way you will know how to properly fill it next time. When there is little or no steam or taste at all, it’s a sign that the cartridge is empty and you need to recharge it. The filter is filled by dropping one to five drops of liquid into the filter, depending on the model. On average, one cartridge can be refilled for 10 to 15 days, after which it is necessary to buy and activate a new filter, again depending on the model.